Sony says they won’t ask users to pay for patches on the PlayStation 4 Pro, despite some vague comments made by an executive this morning. “We will not charge consumers for patches,” a Sony representative said in an e-mail to Kotaku today. The PS4 Pro is making this new era of complicated gaming even more so. 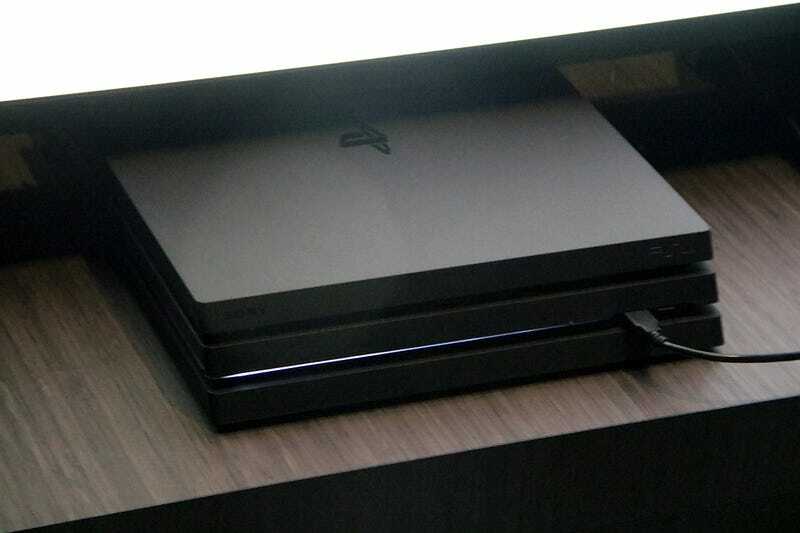 As announced earlier this week, the new PlayStation iteration supports 4K and HDR, and all current PS4 consoles are getting a firmware update with HDR functionality. Game Impress Watch: For the 4K HDR patch for existing titles, will it cost money? Or will it be free? Ito: It will be different for each title. I believe it will depend on the thinking of each licensee*. *Note: Here, Ito is referring to third-party publishers. Game Impress Watch: What about Sony Interactive Entertainment? Ito: I think it will vary for each one of our titles. Game Impress Watch: What you’re saying is that there will be titles that have a fee [for the patch] and [patches for the] titles that are free. Game Watch Impress: From here on out, we can think that all the titles from SIE will completely support PS4 Pro? It sounds like there are still a lot of moving parts with what these fees could be and who is going to charge for them. We’ll have to see how this develops.